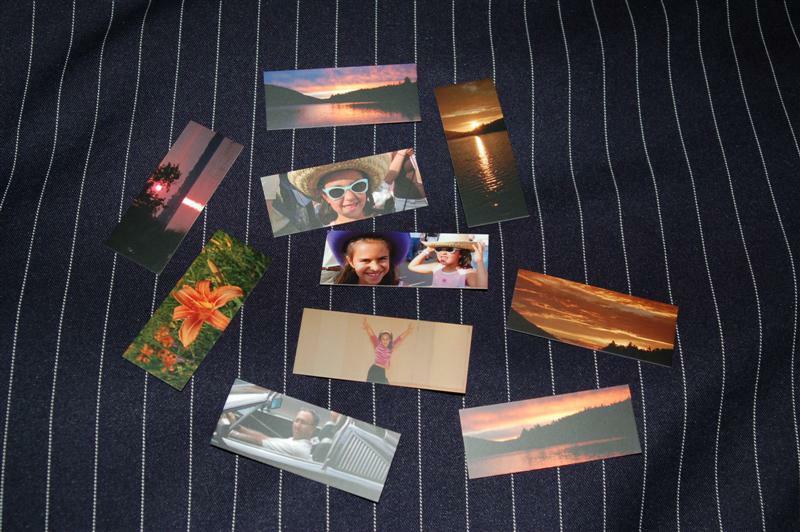 This post is for my buddy, Matt, who has been pestering me to post some pictures of my Moo cards. Matt and I received ten free Moo cards during a recent promotion. 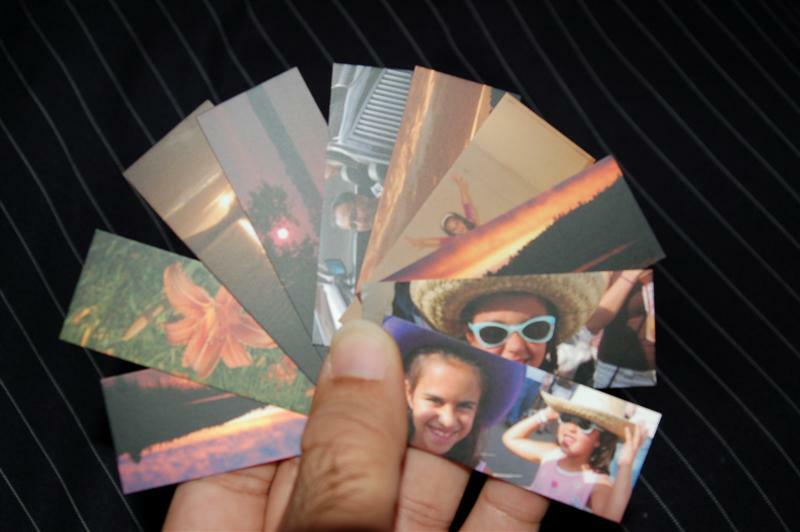 Moo cards are mini cards about half the size of a business card. They are quite rigid and can be used as business cards. You can add some text details on the back. If you are interested, you can check out their website. Great shot selection, they look great. Oh and thanks for posting them.